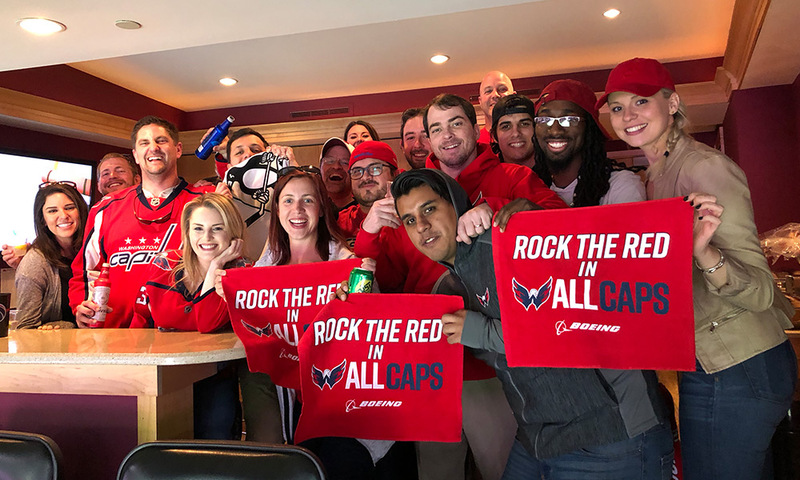 On Sunday, an enthusiastic group of HESS Caps fans – and one isolated Penguins fan – gathered at the	new Capital One Arena to witness Game 2 in the second round of the Capitals hockey playoffs! 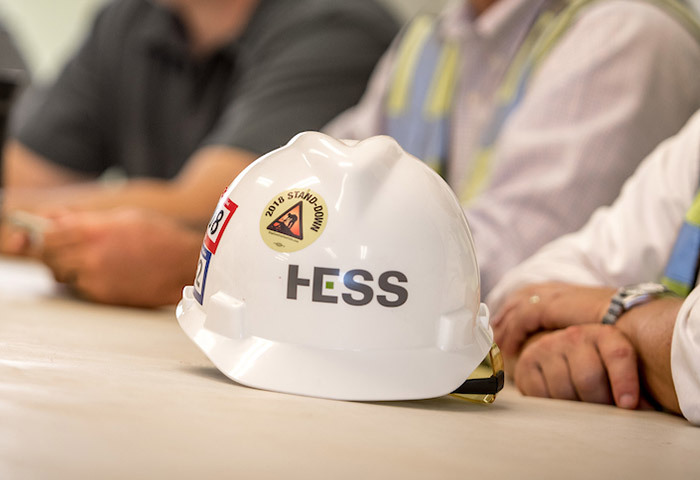 HESS team members enjoyed the suite life, enjoying a variety of snacks and private seating, as they watched the Caps take down the Penguins. GO CAPS!